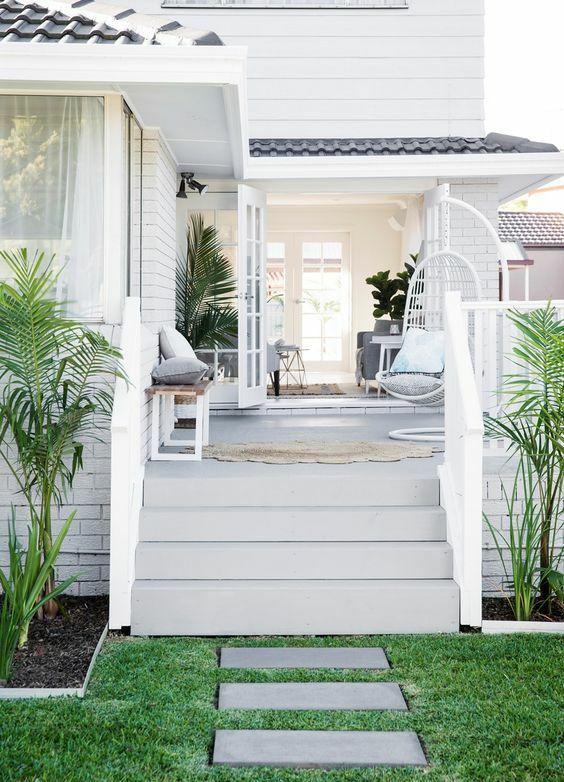 Owning a property with small outdoor areas shouldn’t stop you from creating your own haven. 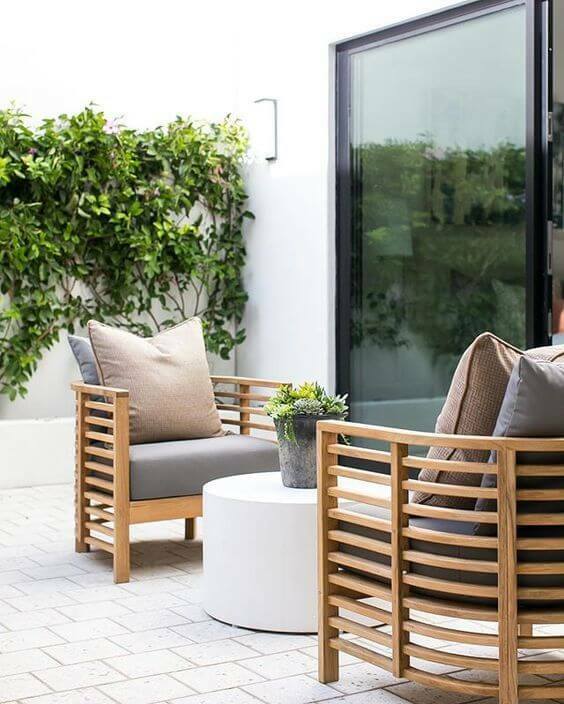 In this blog, we’ll show you several patio designs which will amp up your compact outdoor room. With the right furniture, mood lighting, and decoration, these small design ideas can create a huge impact on your humble abode. It’s a stressful world out there. What you need is a space where you can clear your mind after a hard day at work. 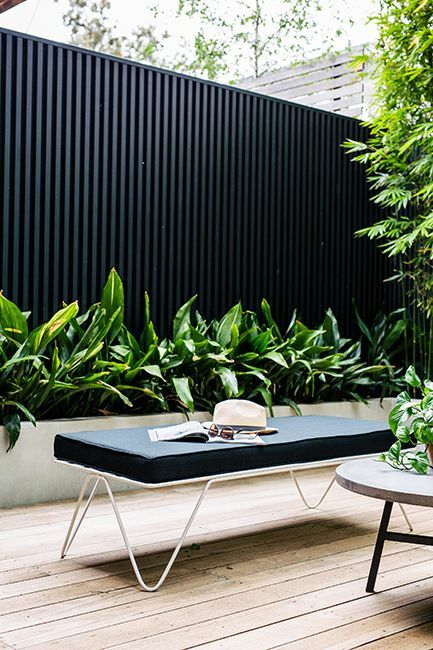 How about gifting yourself with a zen corner on your patio like the one below? 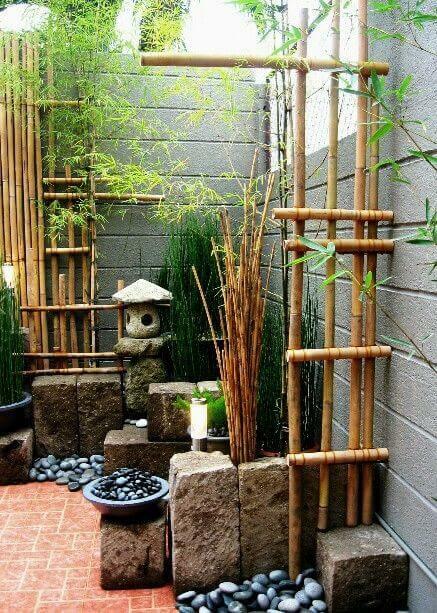 All you have to do is arrange elements of light, wood, stone, and lush greenery in a way that’s pleasing to the eyes. Designer tip: Use both rough and smooth stone textures. It will spark more visual interest in the design. Most small garden spaces can only accommodate two to three pieces of furniture. If that’s the case, use identical furniture. Invest in modern pieces that are comfortable to sit on. Make your outdoor space even more special with plants. If you have a rooftop patio, use tall plants in your space. This way, you highlight the openness of the space. 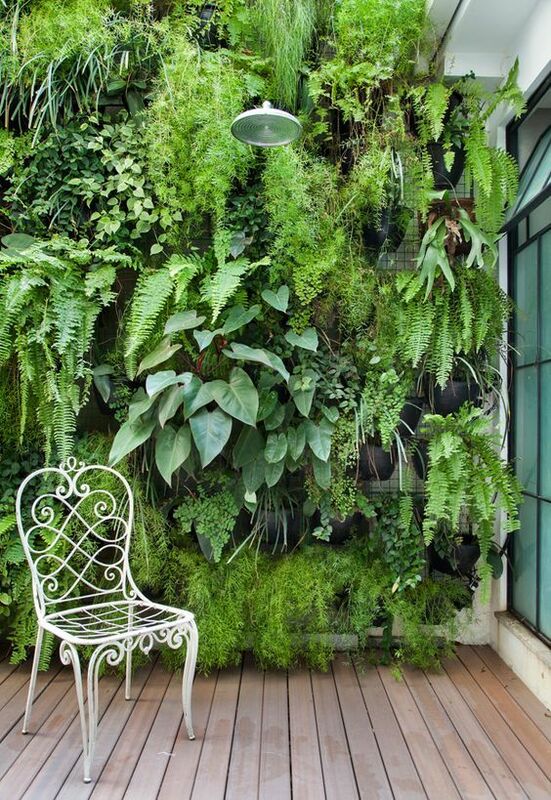 You can also explore the beauty of a vertical garden. This is a great way to enjoy greenery in a place with a little floor space. 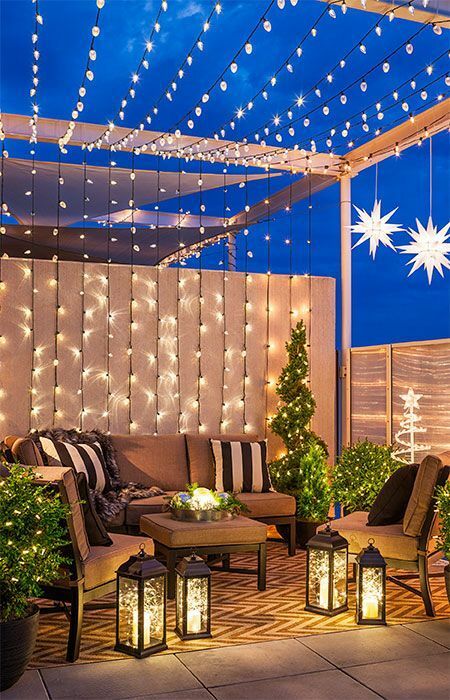 A lot of homeowners with small patios, decks, and backyard spaces hang string lights to illuminate their space at night. It’s charming and it will definitely make the space magical at night. 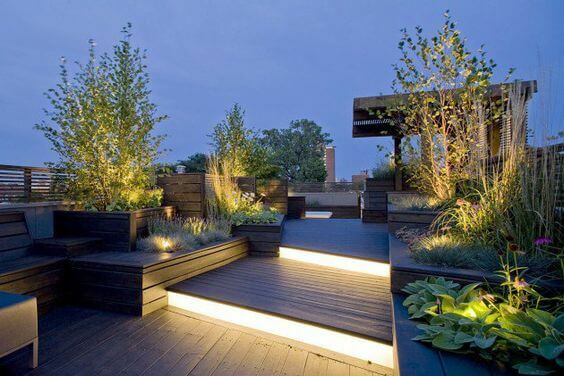 You shouldn’t miss the landscape lighting as well. Installing one in each corner will illuminate the dark areas of the patio, making it look bigger. Another thing that can make a small space look sophisticated is a privacy screen. It separates your outdoor space from the rest of the hustle and bustle of the city life. Living alone? Design your outdoor space for you. Choose the form of seating you like and throw in a number of throw pillows to keep you comfy. You’re not sharing this space with anyone on a daily basis, so have fun personalising this area. Depending on your style and budget, you have an option of decking or paving your outdoor space. It’s a tough choice to make because you have to think this one through. Weigh all the pros and cons so you’re sure to land on the ideal decking or paving material. Water fountains make your gardens look and feel fresh regardless of its size. 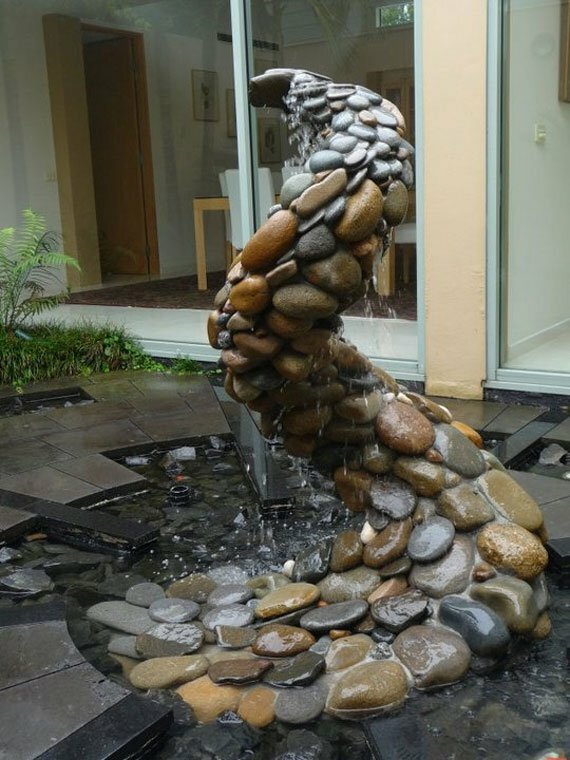 Go and shop for a fountain from the manufacturer or personalise your own with the help of a landscape designer. How to design Small Patios? 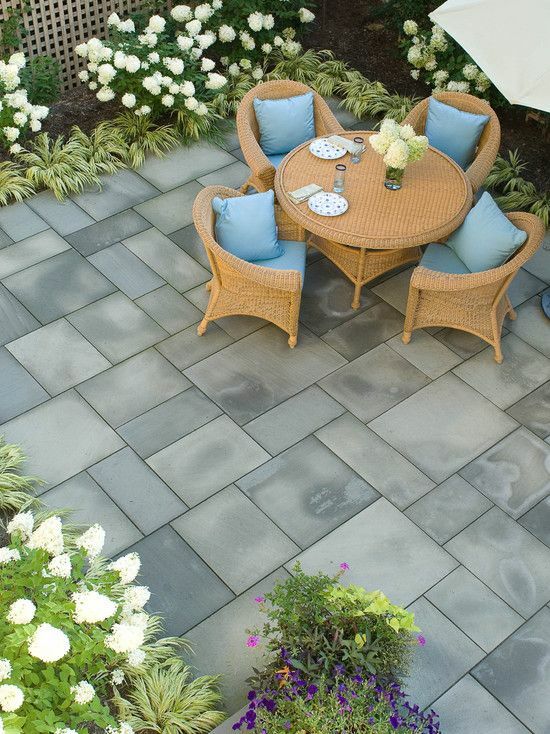 Plan every inch of your outdoor space! The key to designing small spaces is good planning. Do it ahead of time, work with the right people, and most importantly, be patient. Of course, find skilled and talented home designers. This initial stages are crucial to the overall design. Start right to end right. Found this article useful? Follow us on Facebook, Instagram, and LinkedIn.